BPCA has a comprehensive range of free and paid for events, training, publications and quizzes that can help a pest professional reach their development goals. You can earn CPD hours through a variety of opportunities and activities delivered by BPCA, such as our pest management events, training programmes, and free CPD quizzes. CPD isn't just events, training courses and quizzes. 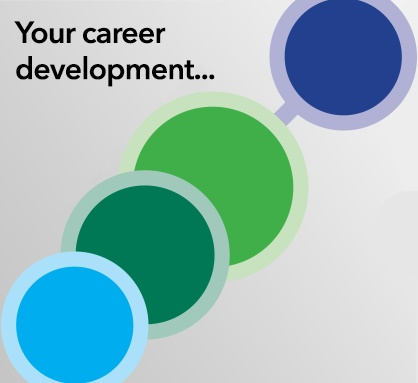 Almost anything you do any activity that can be defined as personal development whether maintaining, improving or broadening the knowledge or skills necessary for the execution of your daily work could be incorporated into your CPD record.